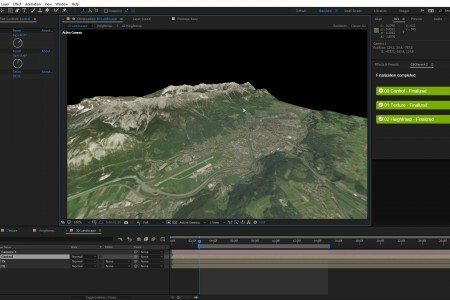 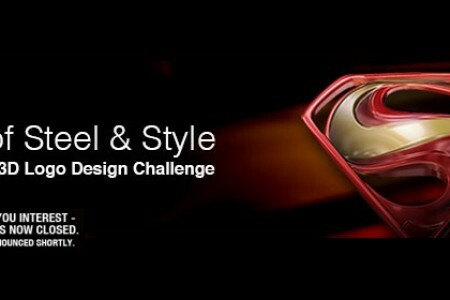 We are pleased to announce a design challenge for the After Effects community. 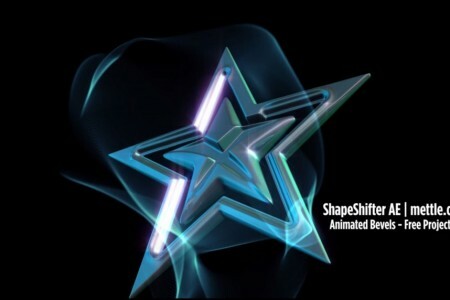 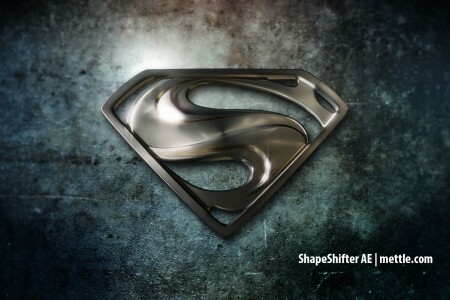 Redesign the Superman logo using ShapeShifter AE in After Effects. 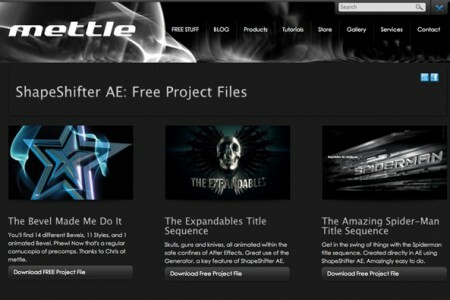 We have project files available to get you started. 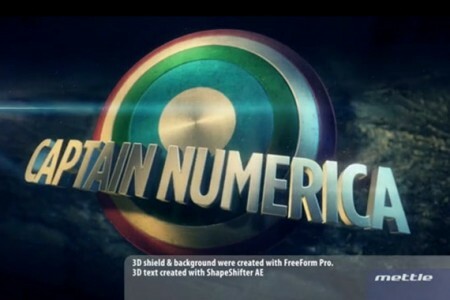 You can work in CS5 or CS6. 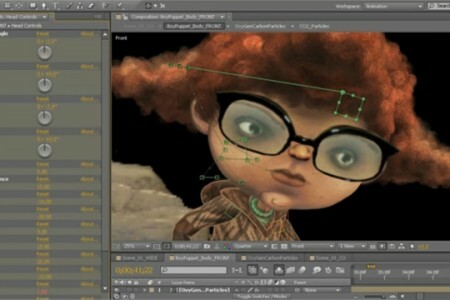 Dan Gies has created a fully rigged 3D puppet, based on his CO2 character (see below), available now for free download! 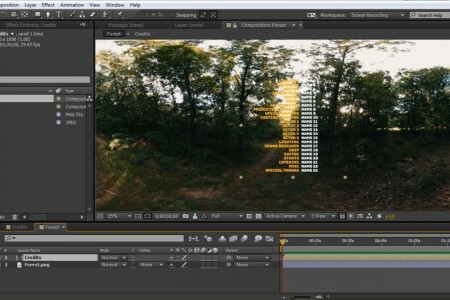 There is a project file for both FreeForm V2 and FreeForm Pro. 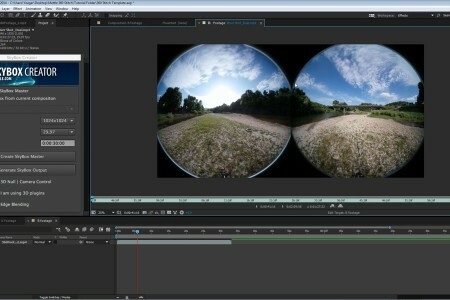 Thanks Dan!